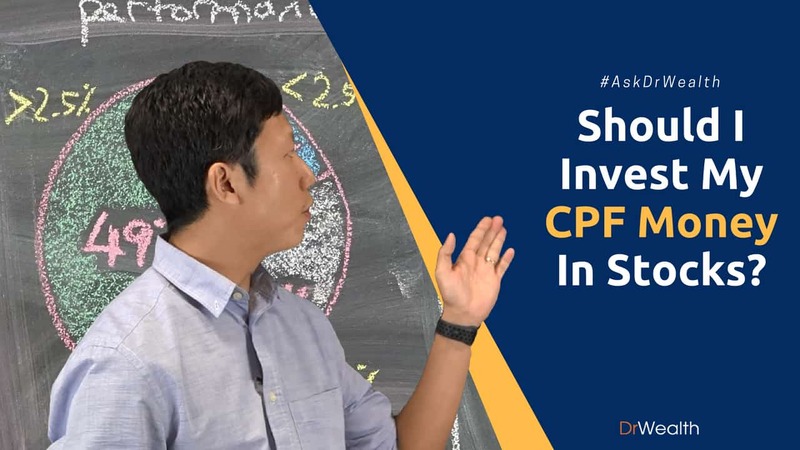 Should you use CPF to invest in stock or should you just leave your money in CPF to collect the 2.5% interest in your ordinary account? 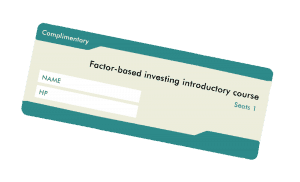 These are the questions most newbie investors in Singapore encounter. Which is why, in this episode of the #AskDrWealth series, we are going to tell you two key considerations to help you with the decision. Before we begin, let us first put everything in context. Let us run through a study stage and find out about some statistics about CPF. So for those members who invest their CPF money, how well have they been doing in the past two years? Note: We take into consideration the base rate of 2.5% in your ordinary account. 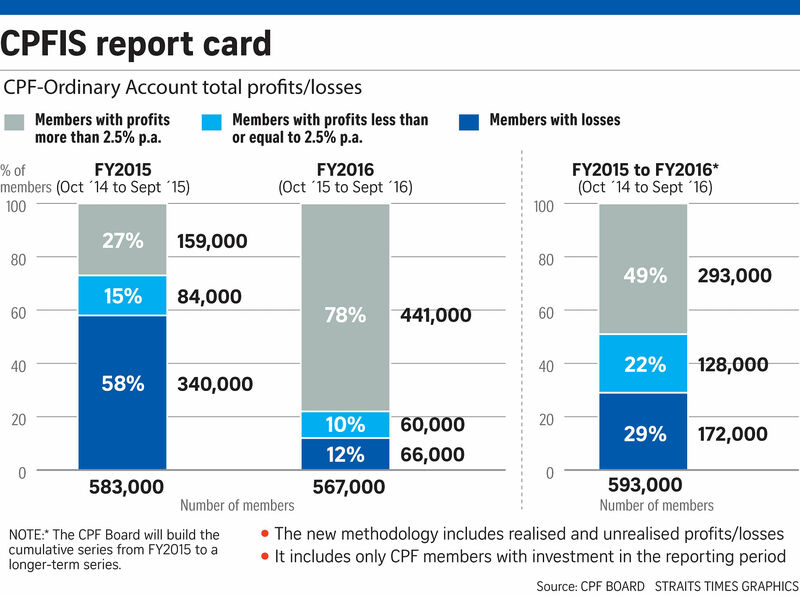 49% of the CPF members who invested their money were able to get a return as high as 2.5%. 22% of the members were able to achieve more than 0% but less than 2.5%. They missed their main money but not as well as the 2.5% in the CPF ordinary account. And then lastly, there are 29% of the members who actually lost money, getting less than 0%. Now what do these findings suggest? In other words, the chances of underperforming the 2.5% are as good as 51% of the members. Nevertheless, it is important to remember that of course, this is only just two years. Because the market moves up and down, the data will be a lot more credible as time goes by. We might catch a good year or a bad year that will cause the percentages to skew. So what is there to do? Here, we move on to the main point of this report: the considerations. While there are a lot of ways people can invest their money, it is necessary to note that some of these are risky. And that they only fit those who want to take the risk, most especially those who are already experienced. But if you are still new to this, we suggest that you first go to the safe side. Contrary to what most people think, it's not easy to outperform the 2.5%. #1 Do You Need CPF Money Within the Next 5 Years? So number 1, you must ask yourself: Do you need your CPF money within the next 5 years? Imagine that you want to buy a house with your partner in the next three years. Then you found out that you have your CPF money idling around in your ordinary account. At the same time, you are looking for ways to achieve high returns so that you can have more stash at the end of the day for all your other needs. One of the immediate responses is for you to think that it is good to invest in the stocks. But we are here to tell you that that is not advisable. The reason for that is because, as almost everyone knows, the stock market is very volatile. What if you invested in stock and eventually a market crash happened before you reach the amount when you pay for the house. Your investment might just break in half easily during a market crash. And that can compromise the ability of your financial to buy the house you want. Try not to use the CPF money to invest in stocks when you have near term needs for this CPF money. So that is consideration number 1. And let us say you pass considering the first one. So you then go on and think: "I have no use for this money for the next five years. Should I invest?" This brings us to the next consideration. #2 Have You Made Money from Stocks Using Your Cash to Invest? "Have you made money from stocks using your cash to invest?" So in other words and cutting to the chase, what we are evoking here is that you should always use your cash to invest in stocks first and not your CPF money. This is because for CPF Ordinary account, there is a 2.5% interest every year, which means that opportunity cost is higher. If you don't do well enough, you actually lose out to this 2.5%, whereas when you use cash, and let's say on the ordinary savings account and not other accounts like bonus accounts, you will probably get a 0.05% interest. So which means your cash is idling a lot more than the money that is in CPF because of the interest difference. That is the reason why it always makes sense to invest your spare cash and not touch your CPF ordinary account. And when you finally decide that you have to do it, you must think of doing this only after you are quite savvy with the stock investment and with your cash account. Also, you have to add confidence to that. 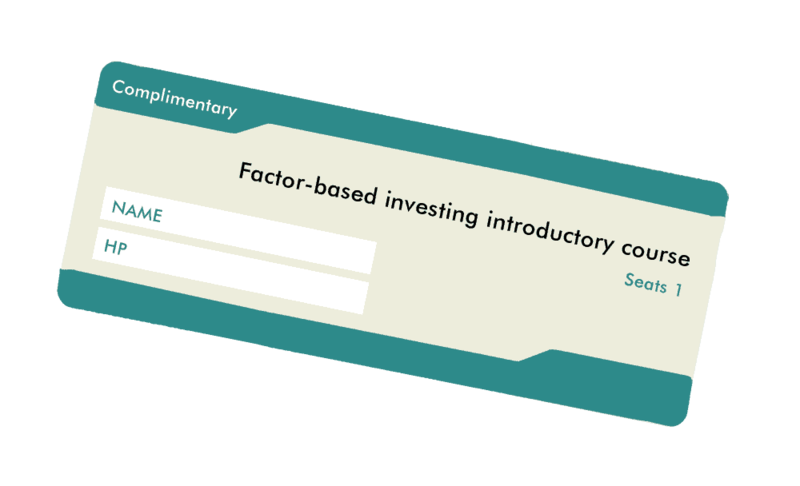 When you feel that you can achieve that outperformance of 2.5%, then you can consider using CPF money to invest in stocks. Try to use your cash when investing in stocks as much as possible. Ultimately, what we hope for you in today’s video for the #AskDrWealth series is that you have learned about these two important considerations. When you are in the dilemma of choosing between investing your CPF money in stocks or not, it helps to think through things carefully before jumping into conclusions. The two things that we have shown to you should help you make a better decision going forward. Only invest after the STI has gone down over 40%. When the weekly closing of STI is over the 20-week MA. My preference is STI ETF or bank stocks. Chuck it aside & forget about it. Sell 12 months later. After a major bear market, STI usually recovers 50% to 70% in the 1st year of recovery. Similar approach can be used for investment property. Of course the specific numbers are different.